Buy low, sell high. It's a maxim taught to stock traders from day one and one which Anadarko Petroleum's upper-level management seems to have taken to heart in the aftermath of the April gas line explosion that blew up a Colorado home, leaving two dead and one badly injured. 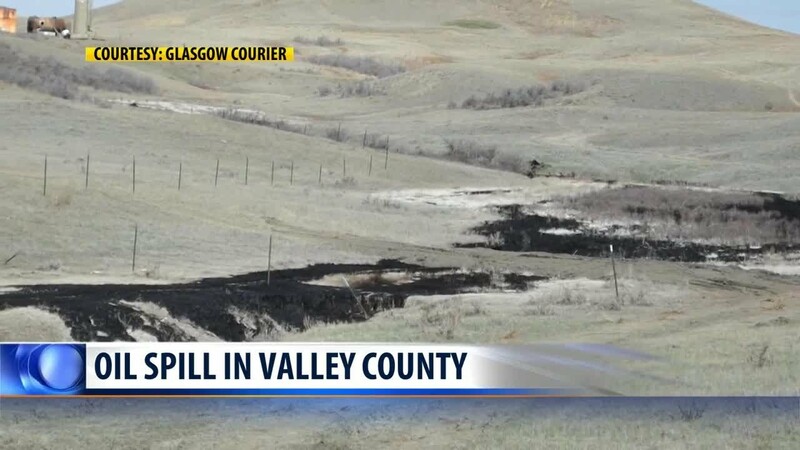 An oil tanker in Mead, Colorado exploded, killing one and injuring three on Thursday. Authorities are continuing to investigate the cause of the explosion.